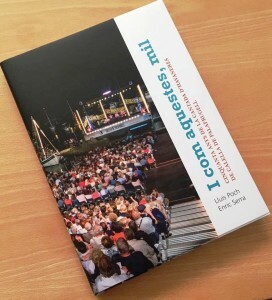 Re-edition of the book “Calella de Palafrugell i les havaneres” by Edicions Baix Empordà. 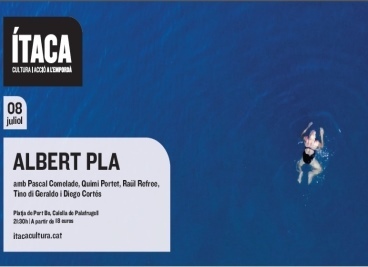 Friday 17th of June at 7pm at the Cork Museum in Palafrugell. 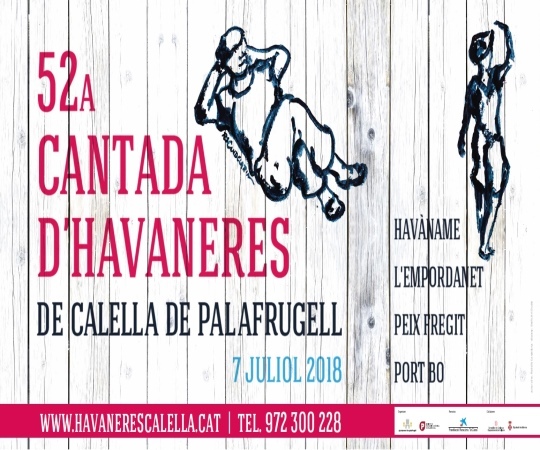 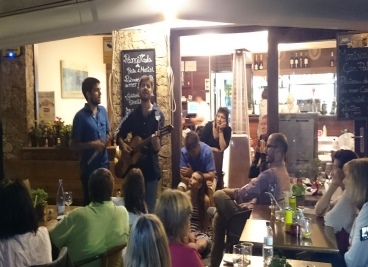 Presentation of the reedition of “Calella de Palafrugell i les havaneres” book and the CD of the habaneras concert at Can Batlle tavern in 1966.